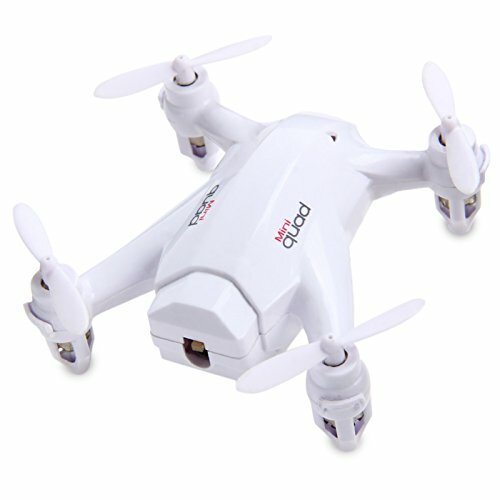 Meet XINLIN X165 mini RC drone that fits comfortably in your pocket. Small it is, it can create a lot of fun for you indoors and out. The nano quadcopter has a robust aircraft body and hovers steadily in the air. If you are interested in flying drones, you are going to fall in love with the agile elf which can go really fast, and thrill you with the spectacular 360-degree flips and rolls.